*Former Olympic star Carl Lewis fails to meet residency requirements in New Jersey and is ineligible to run for the state Senate, Lt. Governor and Secretary of State Kim Guadagno decided Tuesday. As previously reported, the nine-time Olympic gold medal winner wanted to run for the state Senate seat in the 8th Legislative District. New Jersey Democrats had sought Lewis, a resident of Medford, New Jersey, to put his name on the Democratic ballot against Republican state Sen. Dawn Addiego, in the Republican-leaning Burlington county. Both New Jersey’s state houses are currently controlled by Democrats. Guadagno, a Republican, ruled that Lewis, who grew up in New Jersey before going to college out of state, failed to meet a four-year residency requirement. The campaign for the June 7 Democratic primary would have been the 49-year-old track legend’s first time vying for a political seat. 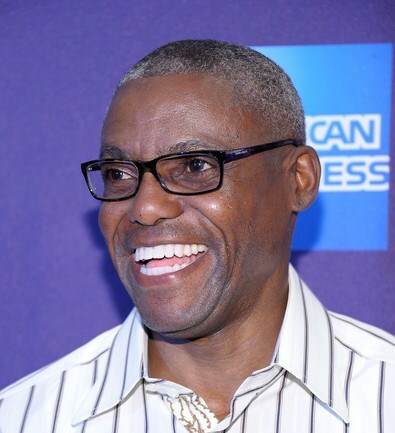 Lewis won four gold medals at the 1984 Los Angeles Olympics, two golds for the long jump and 100-meter 1988 in Seoul, two more at the 1992 Barcelona Olympics, and one gold for the long jump at the 1996 Olympics in Atlanta.